Are you looking for a different and delicious recipe for dinner tonight? 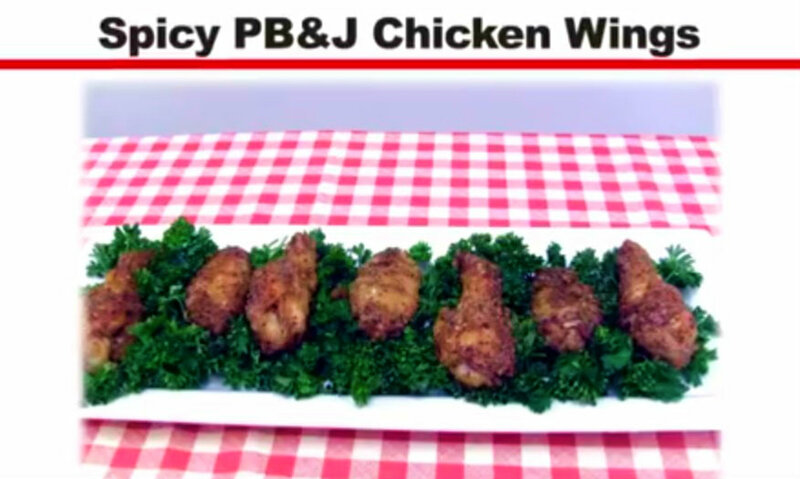 These chicken wings are sure to please. They are crunchy, spicy and a little sweet. The potatoes flakes gives these wings the nice crunch that sets them apart from other grilled wings. Preheat PG1000 to 425 degrees. Whisk mashed potato flakes, oil, Kosher salt, black pepper and cayenne pepper in large bowl. Add chicken wings and toss to coat. Place coated chicken wings on the indirect side of the PG1000 and smoke for 40 minutes. 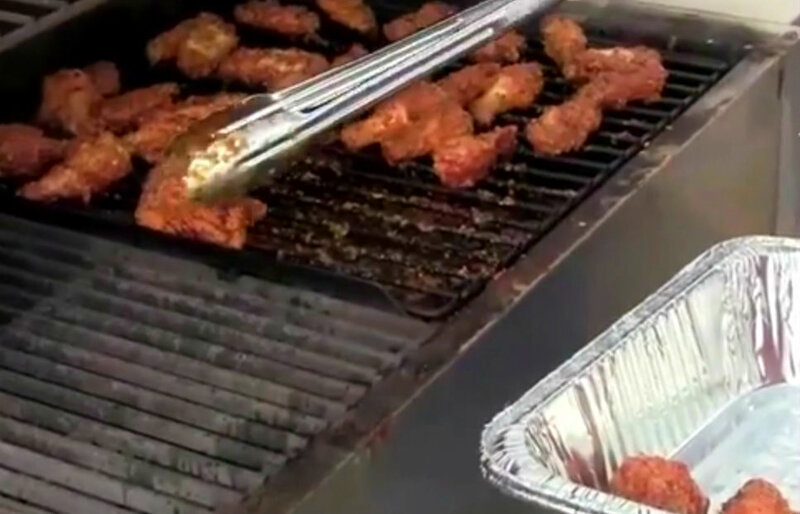 Dip chicken wings in finishing sauce, place back on the indirect side and smoke for another 10 minutes. Remove and serve. 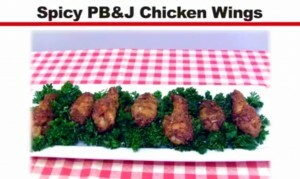 RT @CookshackInc: PB&J #ChickenWings #Recipe by our very own Bill Vice and Christa Jones!